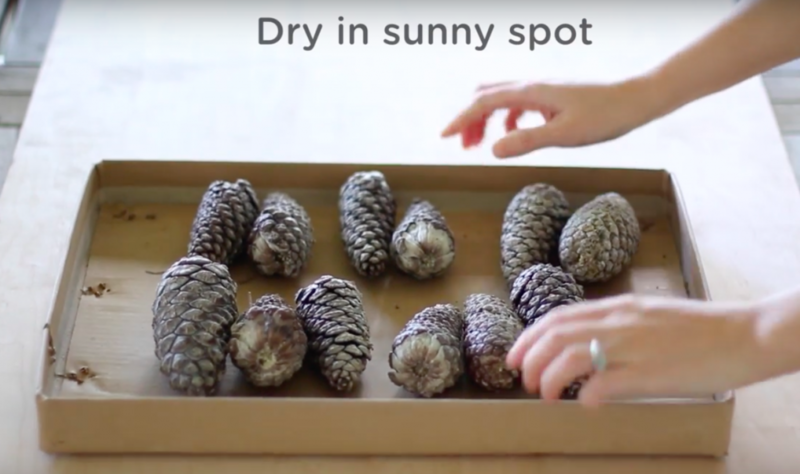 Did you know you could make pine cones smell wonderful by sticking them in the oven? Now, enjoy your beautifully bleached pinecones as a centerpiece on your indoor or outdoor table or however else you choose to display them! 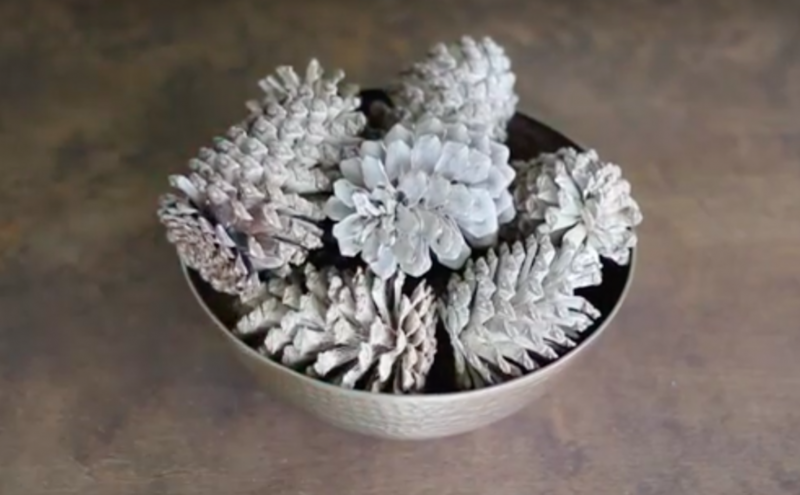 How have you used pine cones to make your home beautiful? Tell us your ideas!